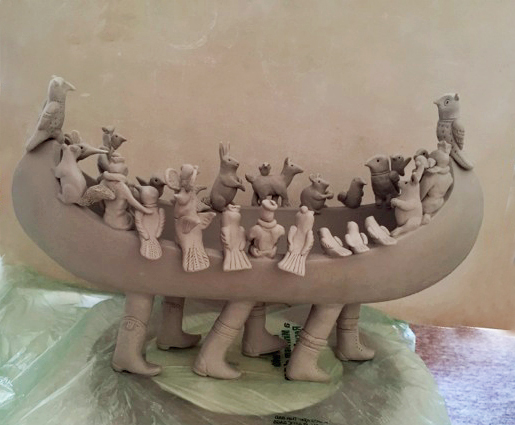 This entry was posted in blog and tagged ceramics, clay, handmade, life boat, sculpture by nancywalker. Bookmark the permalink. WOW! so impressive. Cannot wait to see the finished piece!